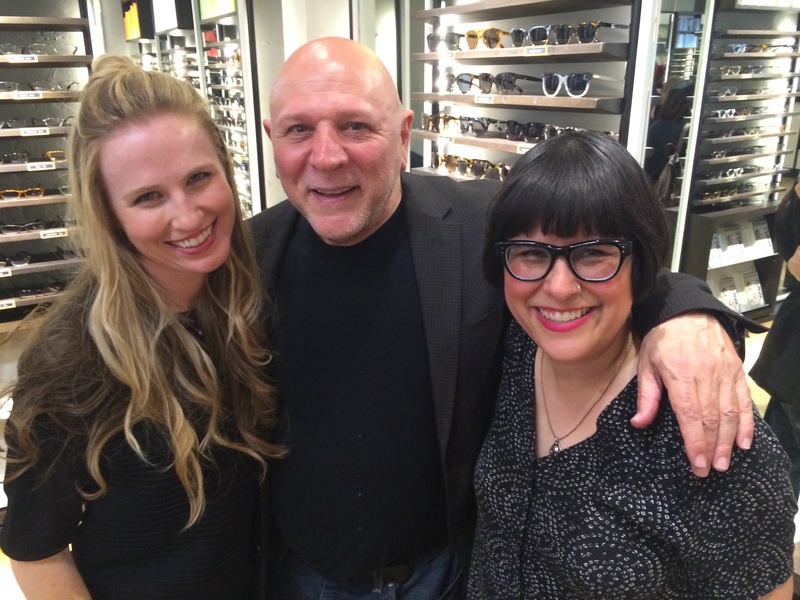 This week was the first ever Beatnik Shindig, hosted by The Beat Museum in San Francisco. I’m a huge Beat fan and have been since I was 19 years old. I’m so very fortunate to have worked with and become friends with Director and Founder of the Beat Museum, Jerry Cimino and his wife Estelle (whom he met in a bookshop after graduating college!). 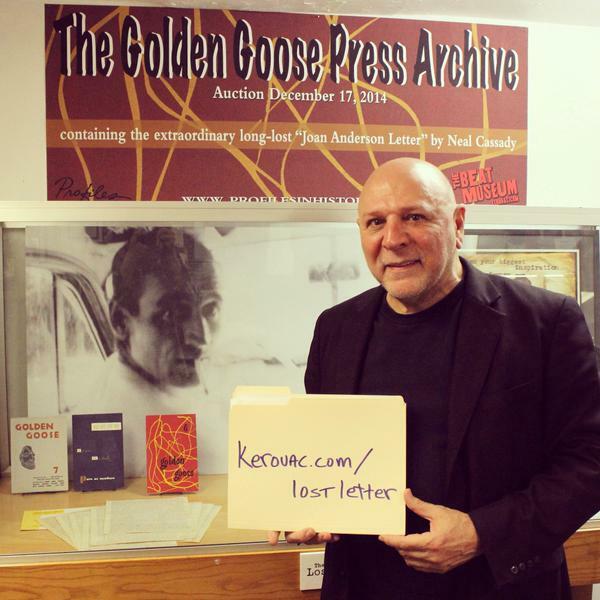 Neal Cassady’s long lost “Joan Anderson letter” is found! !